This Is The Real Thing. Have Fun With This One. 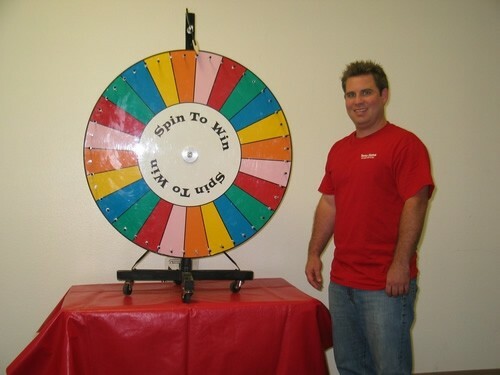 Pick A Color, Spin The Wheel, If It Lands On Your Color – You Win!